1. Surfboard Polyester Resin cures to an almost clear color in laminates or films. 2. 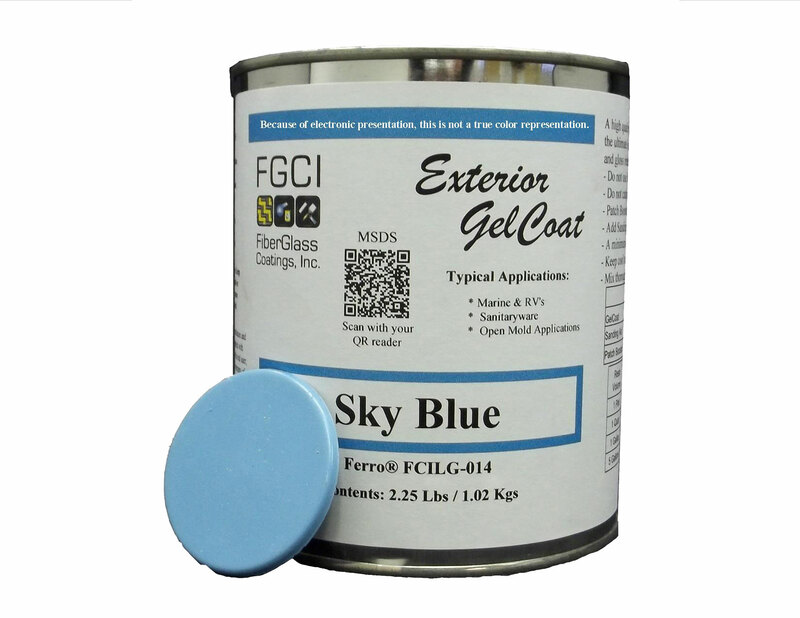 This resin has a low viscosity for easy wet out and is promoted for room temperature cure. 3. This wax free resin is the ideal choice for surf and sail board manufacturing. 4. This resin can be used for 1/4″ thick castings. 1. Pigments are very powerful and a small amount is enough to get a strong color. 2. Suitable for use with most epoxies and polyesters. 3. The thicker the product on the surface, the less pigment is needed for a solid color. 4. A small amount of pigment in a clear resin will have a translucent end result. 1. We highly recommend testing a sample piece before beginning your final project. 2. While using Epoxy Table Top Resin in castings, we recommend using thin pours of no more than 1/4”. 3. We recommend using the chart below to estimate coverage and thickness. 1. Sand with 80 grit. 2. Clean with MEK solvent and let dry. a. If applying primer to gelcoat, sand with 220 grit first. b. If applying paint to gelcoat or primer, sand with 320 grit first.